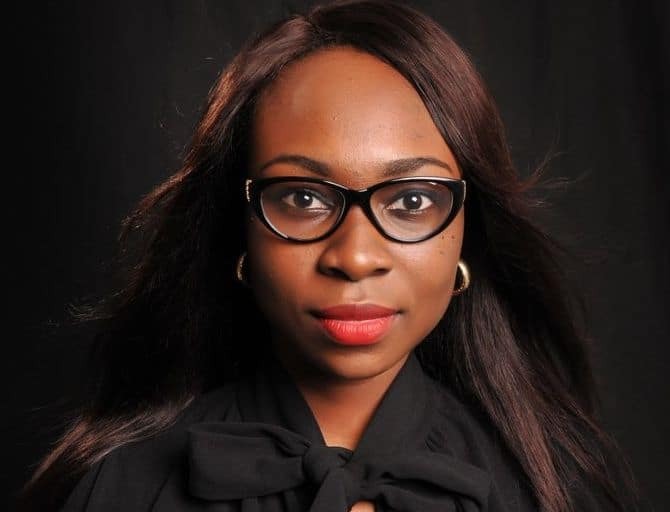 I’m Moji Ogunlola, a dynamic copywriter with a passion for career, business and emotional wellness. We live in a fast-paced world and it is imperative for us to maximize the opportunities around us while ensuring that we live optimally; to our fullest potential and maintain our emotional health at all costs. My focus is to help every reader achieve this. I also enjoy creative literature. You can treat yourself to a great time with some of my creative posts.